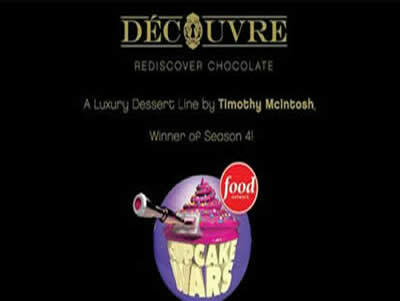 Découvre is a pop up kiosk concept developed by Timothy McIntosh, winner of Season 4 of Food Network’s Cupcake Wars. Découvre provides to the Campus community a range of exquisite gourmet cupcakes including Salted Caramel, Madagascar Vanilla Bean, Chocolate Mocha and Hazelnut Praline. Visit Découvre at The JFK Main Food Court Area. 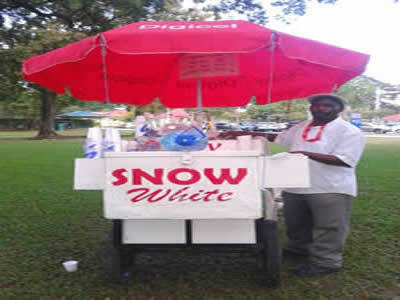 Opening Hours: Mon-Fri: 10:00 a.m- 6:00 p.m.
Tantalize your taste buds with snowcones from “Leroy Snowhite”. Leroy offers a wide variety of flavors and leave any sort of creative mixing up to the customer.